There are valuable information and knowledge for the students who are studying Cloud Computing and Virtualization. Cloud computing signifies an important change in the delivery of Information Technology to end users by presenting the ability to provide platforms, infrastructure, and software through the network. The students are allocated various projects or tasks by their professors to evaluate the knowledge which they gained in their classes. Students have to complete these tasks within a specified time limit. In this assessment, you will be given online quizzes that will have the weight of 20%, a written report of 10% value, the problem-solving task of 10% value and final examination will have the value of 60% marks. Students would face several problems in completing these assignments such as unable to understand the topics properly and lack time. So, they should read and follow the instructions given below. Cloud technologies and their use to construct a solution of cloud computing­- students have to explain how does different technologies of cloud computing works and how it provides a solution. How cloud computing is used to resolve different computing problems- students are given various problems of computing methodology and required to provide a proper solution to these problems. Compare correspondent cloud-based and non-cloud resolutions to highlight their features- in this task students will have to compare cloud-oriented and non-cloud resolution to give a proper solution of this task. This assessment will show whether you can moderately achieve these outcomes. You can search to reveal many cloud submissions and Amazon Web Services that provides many case studies on this topic. You will have to give all the given questions and tasks by the use of various researchers like the internet, textbooks, and many other sources. There will be three questions in this project and you have to answer these question to achieve best grades. Explain cloud technologies they are work to provide cloud computing solutions. Provide a list of 3 technological innovations and 6 enabling technologies that are used to create the solution for cloud computing. You should concisely explain each technology and innovation on your list. You will have to name few PaaS providers. Explain cloud technologies and how they work to provide the proper solutions for cloud computing. 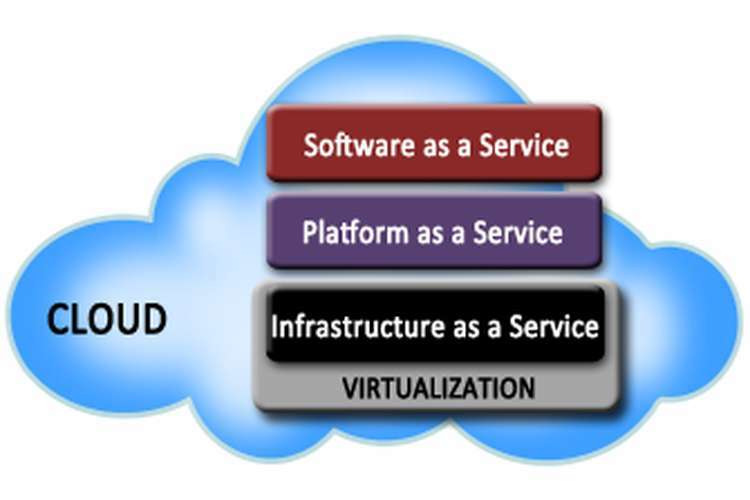 You will have to give the name of types of services are provided by the cloud. Kinds of hardware and software computing issues can be solved using each of the cloud delivery models. Explain how cloud computing helps to resolve different computer problems. Compare similar cloud-oriented and non-cloud solutions to reflect their features. What is Multi-tenancy? Does cloud computing deliver it? You will have to list four reasons why a cloud computing application is better than a non-cloud application in cracking a similar problem. ?